We're all part of the peloton. We all go à bloc. We share the ride. Renowned architect Le Corbusier called it ‘the most beautiful piece of architecture in the world’. And he was right. The Italian Dolomites rise up like cathedrals from the surrounding planes. Spectacular views and manageable climbs if you do the Sella Ronda. 55 km with the Passo Campalongo, Passo Pordoi, Passo Sella and Passo Gardena. Start and finish in town of Corvara. 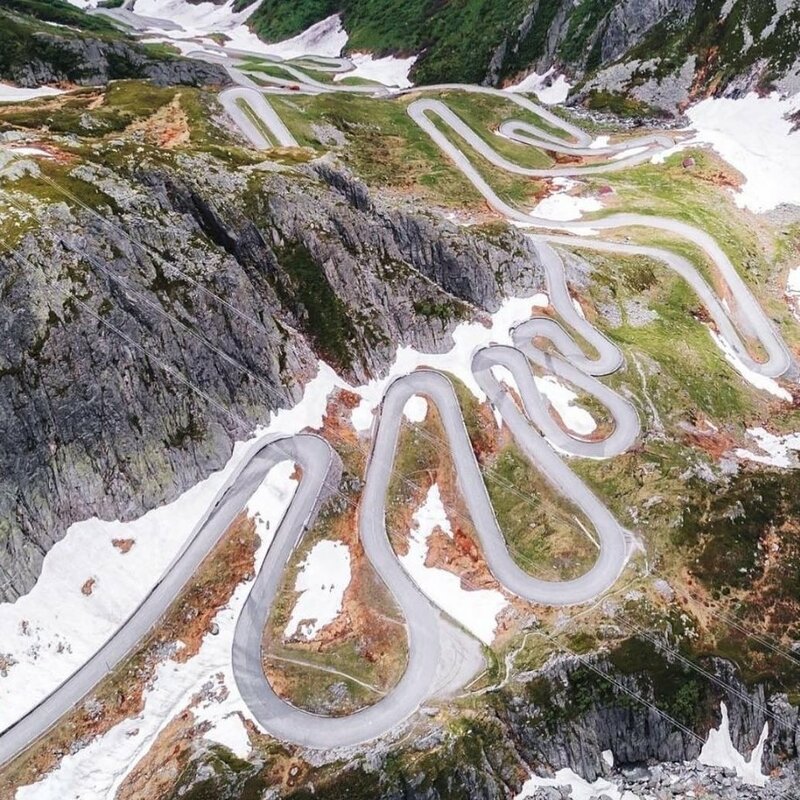 Take a little sidestep to the Passo Giau if you need the challenge. Start the climb in Pocol, better than the other way around. We love stories from the peloton, they enrich our lives. Especially the ones of suffering and achievement. Stories are told when drinking à BLOC. We appreciate that a good story grows stronger over time. It’s one of the reasons we ride. Want to share your story?